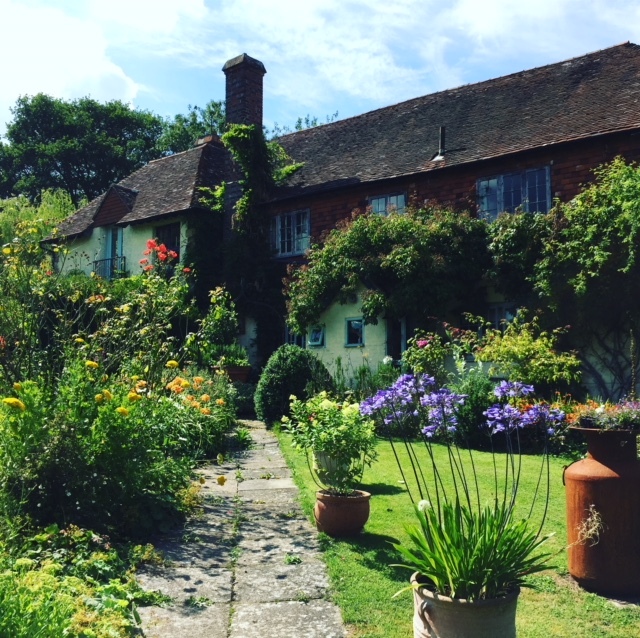 When visiting the pretty and historic village of Mayfield in East Sussex, there can be nowhere more perfect to stay than the comfy farmhouse of Lower Crabb B and B. A warm welcome will greet you when you arrive at our relaxed and friendly family run b and b. Set in a quintessentially English country house. A quiet, comfortable and welcoming home set in 5 acres of beautiful garden, paddock and orchard. Arrive in time for a tea of homemade cakes by an open log fire.